Featuring a garden and barbecue, Shiralee Executive Cottages is located in Burnt Pine. Free private parking is available on site. The accommodation has a flat-screen TV and DVD player. Some units have a sitting and/or dining area. There is also a kitchen, fitted with a dishwasher, oven and microwave. A toaster, a refrigerator and stovetop are also featured, as well as a kettle. There is a private bathroom with bathrobes in each unit. Bed linen are provided. Bike rental is available at the property and the area is popular for biking and hiking. 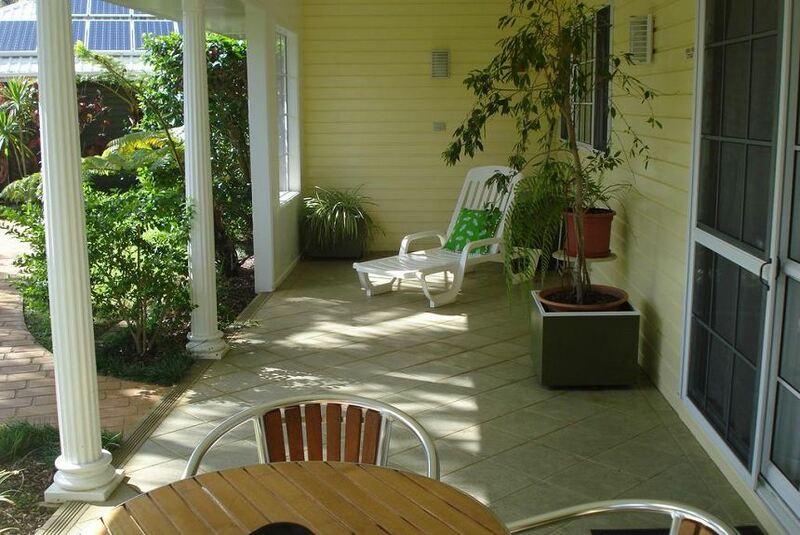 The nearest airport is Norfolk Island Airport, 1.9 km from Shiralee Executive Cottages.